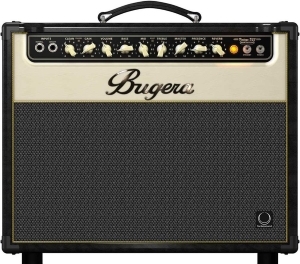 From 10 watt practice amplifiers to more powerful stage combos and heads, this section brings together and compares the best cheap guitar amps for electric, bass and acoustic based on user reviews and forum buzz. 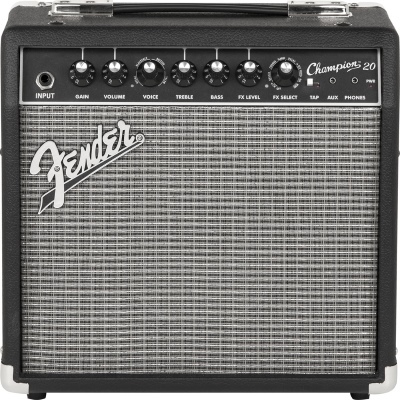 Some would argue that finding a good amp is 80% of the work in crafting that perfect tone. 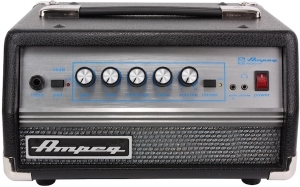 There's no denying that a decent amp will bring any guitar to life. Unfortunately, with many inexpensive guitar amps, your tone can sound restrained, sterile and lifeless. The picks below are the exceptions to this rule. You'll be pleasantly surprised at how far your budget will stretch. For bedroom practice, 10-20 watts will be more than enough. 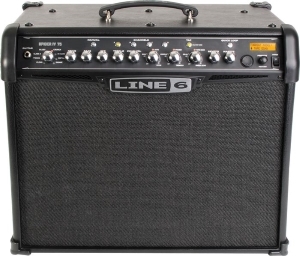 But if you're looking for portable, gig worthy power, take a look at the solid state and tube combos. For a more professional stage setup, there's an amp heads section with some amazing bargains. 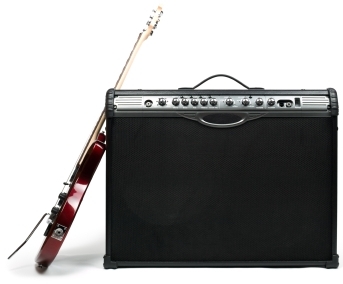 Even for practicing at home, you want a reliable amp that will deliver great tone at lower volumes. These low-watt combos are loved by players of all experience. The reliability of solid state technology means you don't have to worry about changing tubes or the risk of them expiring mid-performance. They're also cheaper. But these portable combos pack a serious punch, and are suitable for small-mid sized venues. 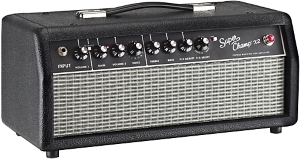 Many players desire the warm, dynamic tube tone that solid states can only attempt to replicate. But for those of us on a small budget, the price of a decent valve amp can be off putting. Not here! By paying a bit more, you can own a combo that will respond to every touch and articulate every note with depth and clarity. If you prefer to connect to your own speaker cabinet, these heads will deliver all the tube driven power you need for small-mid sized venues. Keeping things below $400, we've found five amazing heads, each one serving different needs, that you'll be thrilled to drive your cab in a live setting. The best deep tones on a modest budget. These budget bass amps have consistently impressed and stand out from any others both in and outside their price range. Don't waste your money on tack that strangles your tone! For both practice and gigging, these combos give you the powerful bass response you demand in a single, portable cabinet. These combo amps will give you a clear, punchy and dynamic tone that will hold up in most band/live situations. 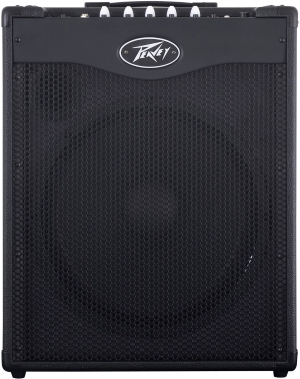 For larger venues and a louder presence, a head + cab combination will give you more output and punch. These heads pack more watts than the combos and, although they'll easily break through the band, they won't break the bank. 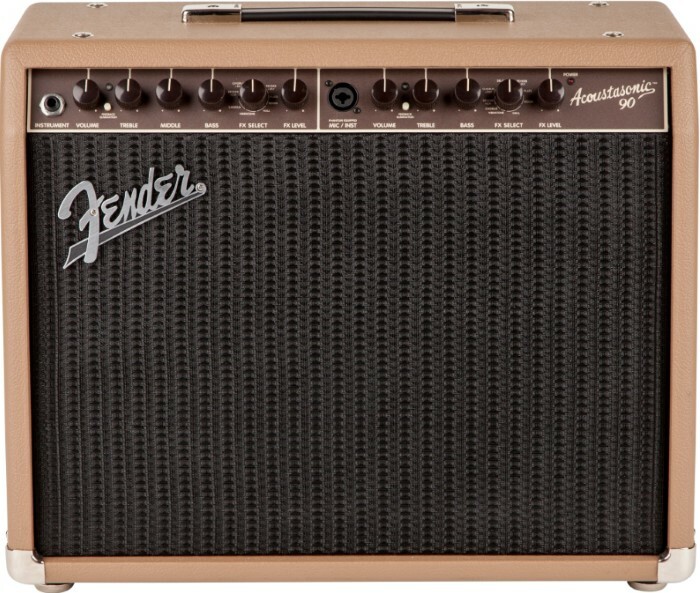 A good acoustic amp should feed through your guitar's natural tone authentically. Of course, a lot of this depends on your guitar's pickups but these inexpensive amps will help bring the best out of your acoustic and give you the volume and presence you need for gigging.